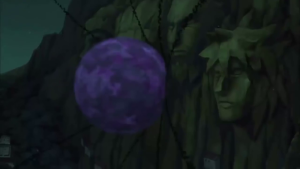 Minato fights Tobi [Naruto Shippuden] | In What Episode? 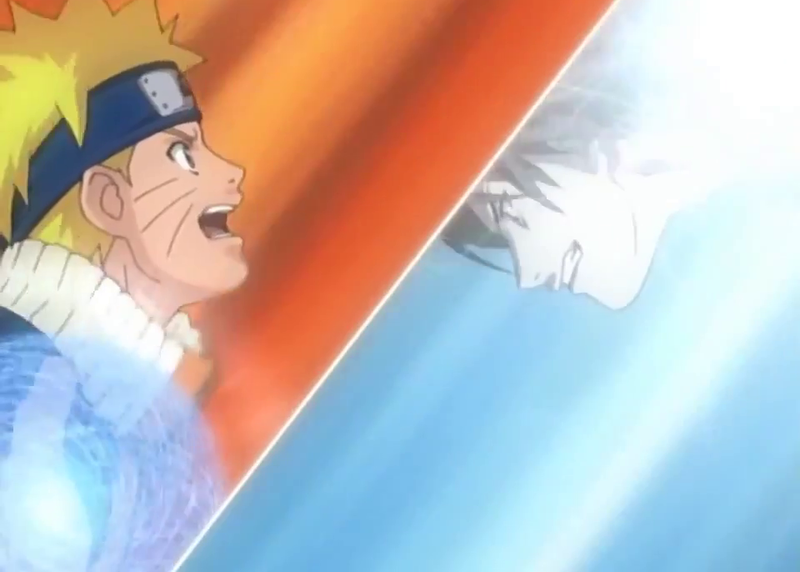 In what Episode Does Minato fight Obito/Tobi (Minato vs Tobi)? Kushina manages to successfully give birth to Naruto. 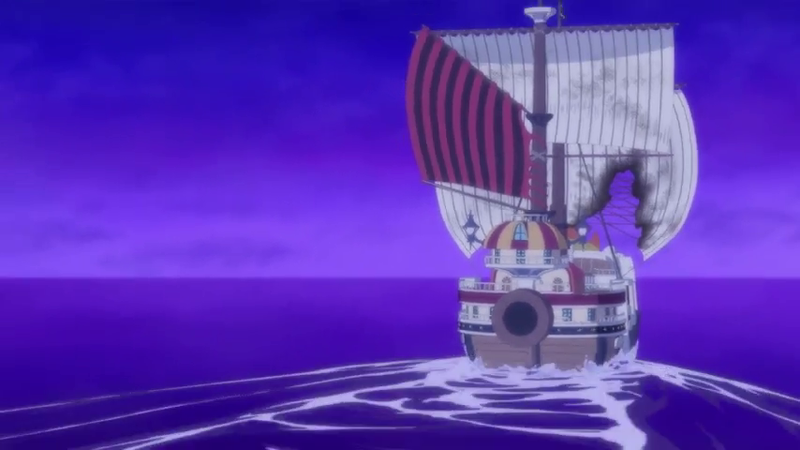 The celebration of her new born son is short-lived though, as Tobi/Obito manages to take Naruto away from the two medical ninja who assisted in Kushina’s Delivery. 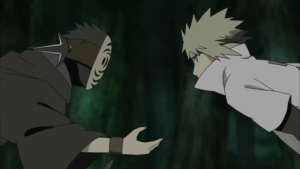 Tobi threatens to kill baby Naruto if Minato tries to reseal the Nine Tails inside Kushina. Minato however manages to retrieve Naruto but Kushina is taken by Tobi who releases the Nine Tails and uses his Sharingan to control it. 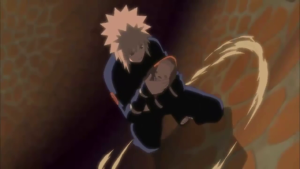 After putting Naruto in a safe place, Minato then goes on to rescue Kushina and reunites her with Naruto. Meanwhile back in Konoha the Nine tales wreaks havoc in the village after Tobi summons it there. 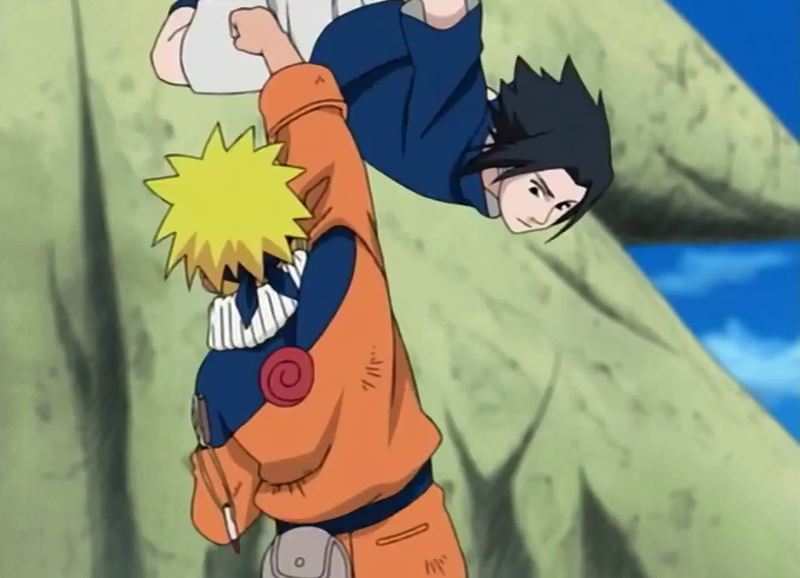 Konoha ninjas as well as the Third Hokage try to restrain him with little success. 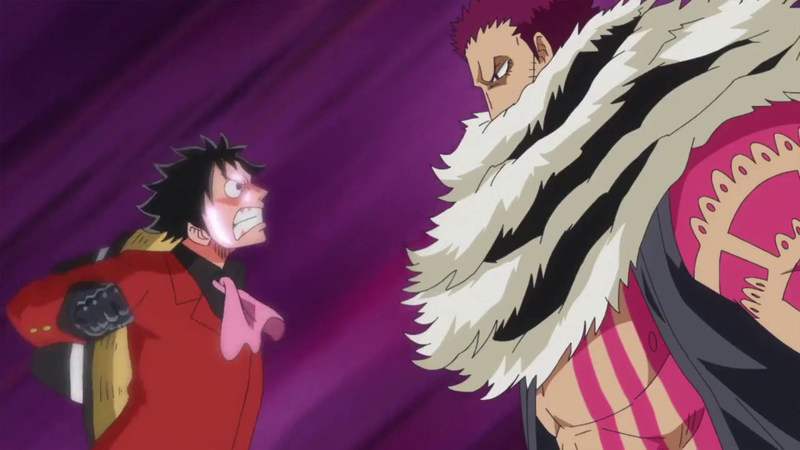 After saving the village from a Tailed Beast Bomb, Minato and Tobi goes to fight in a separate area. 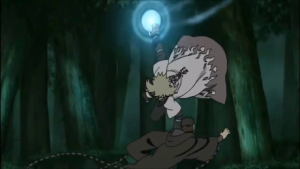 Minato manage to land a blow with his Rasengan and uses a Contract Seal to release control of the Nine Tails from Tobi.